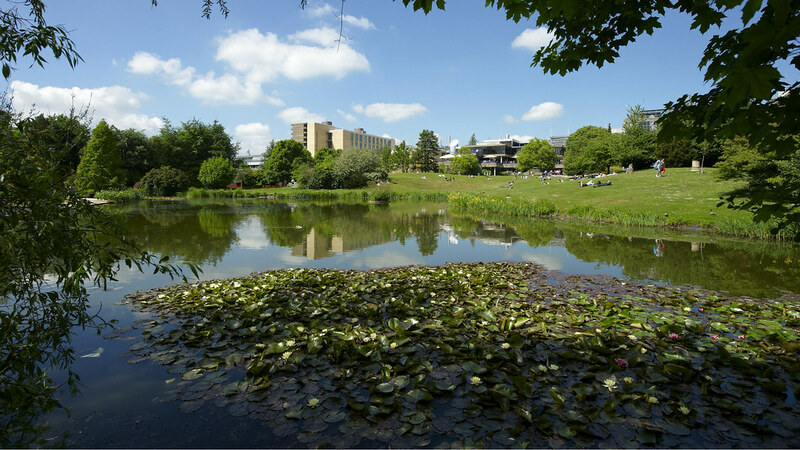 The University of Bath has been named as the highest ranked university in the region in The Times and The Sunday Times Good University Guide 2018. The University, which has also been awarded the prestigious Sports University of the Year 2018 accolade, came top in the region’s academic rankings and was recognised for its impressive graduate prospects and links with industry. Bath graduates continue to be some of the most sought after in the country, ranked 7th nationally for graduate prospects, and are paid the joint fourth highest in the country and top in the South West, taking home an average starting salary of £25,000. In this year’s Guide, Bath has retained its overall position as 12th in the UK and has been ranked the best in the UK for Architecture & Sports Science. President and Vice-Chancellor of the University of Bath, Professor Dame Glynis Breakwell, said: “It is pleasing to see this latest national ranking highlighting the excellent career prospects of our students who are some of the highest graduate earners in the country. “The outstanding quality of our teaching and close links with industry means our students leave Bath not only with an excellent academic understanding but also invaluable real-world experience from their placements. Alastair McCall, Editor of The Sunday Times Good University Guide, said: “Very few universities can combine excellence on the sporting pitches with excellence in the parallel academic discipline of sport science. “This year Bath has risen to the top of our academic rankings for sport science while moving up the tables in inter-university competition. The facilities for Team Bath are among the best in Europe and the conveyor belt of top-class athletes to emerge from them shows no signs of abating. The Times and -The Sunday Times_ Good University Guide 2018 provides students and their parents with an invaluable first reference point on the path to finding a university place. The league table is made up of nine indicators including student satisfaction with teaching quality and their wider student experience, research quality, graduate prospects, entrance qualifications held by new students, degree results achieved, student/staff ratios, service and facilities spend, and degree completion rates.